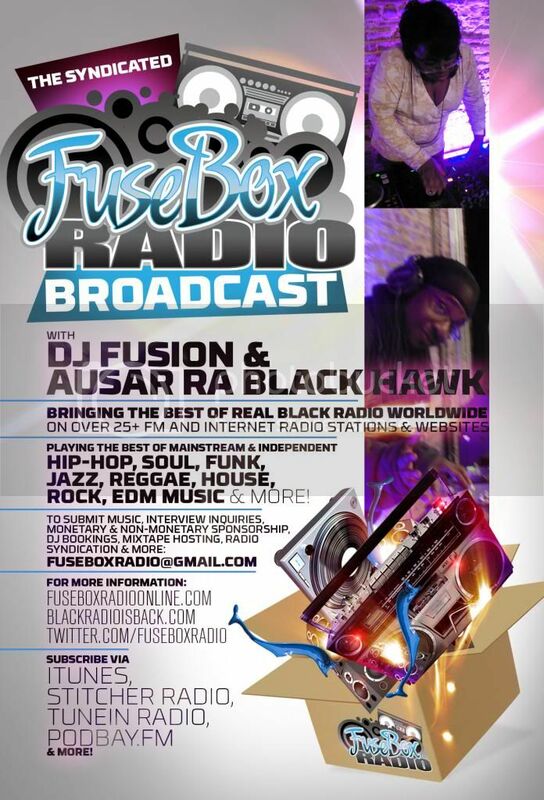 BlackRadioIsBack.com's Black Rock Focus: Apollo Heights | BlackRadioIsBack.com - Official Blog of the Syndicated FuseBox Radio Broadcast! 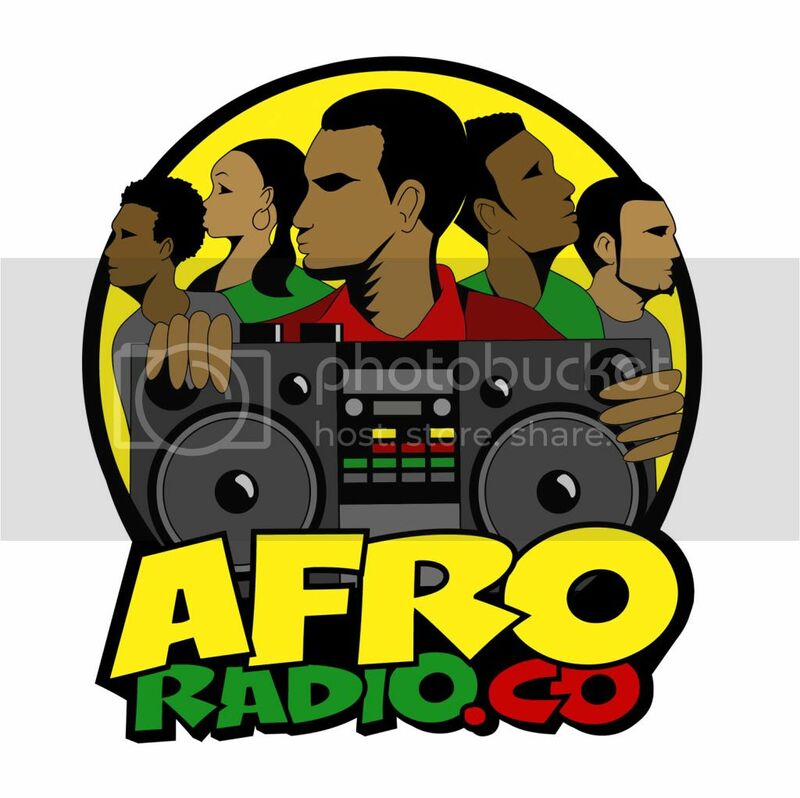 Black Rock Music (or just Black Folks who do Rock Music, period) don't really get that much shine on Black Radio/Urban Radio at all - even the more known/accepted folks like the Lenny Kravitz and Jimi Hendrix only get so much rotation or attention. It feels like sometimes, if you're Black and declare that like Rock Music (at least in the States), you're somehow looked at as crazy and bizarre on a nice level. And Heaven Forbid if its not the "typical" rock music folks may identify with that's shown on MTV, etc. I think that part of this is due to just the consistent historical brainwashing of what "Black Music" is supposed to be, how it came about and represent, propagating that "if you don't fit into this box, you're just not properly Black" mentality. "Party Like A Rockstar" isn't the first foray into Hip-Hop MCs delving into Rock Music (not even Run-DMC, really), much less some of the foundation music that some of your favorite "I don't sample, but I have people replay certain things from old records in the studio with instruments and such" producers use (a WTF argument if I ever heard one, but that's sampling thing is a whole other post). Plus, let's not be in denial that there are Black American roots in Rock Music. There are legitimate reasons why the Chuck Berry's and Little Richard's are genuinely upset and annoyed that their contributions to this music form are usually shunned (much less the fact that Jimi Hendrix, while most folks swear on this guitar playing skills, is seen as some sort of "special" character who never delved into what is typically known as Black Music with soul, funk and R&B - a total twisting of his own history if folks look into the Band of Gypsys period with Billy Cox and Buddy Miles). Check out the book Right to Rock: The Black Rock Coalition and the Cultural Politics of Race on this scenario amongst other joints. Anyhow, Black Rock is still alive and well and has never really died - it just doesn't get the props on multiple levels like it should (Bad Brains, Nona Hendryx, Fishbone, etc. getting no love rock stations, much less all of the new folks on the scene - SMH). 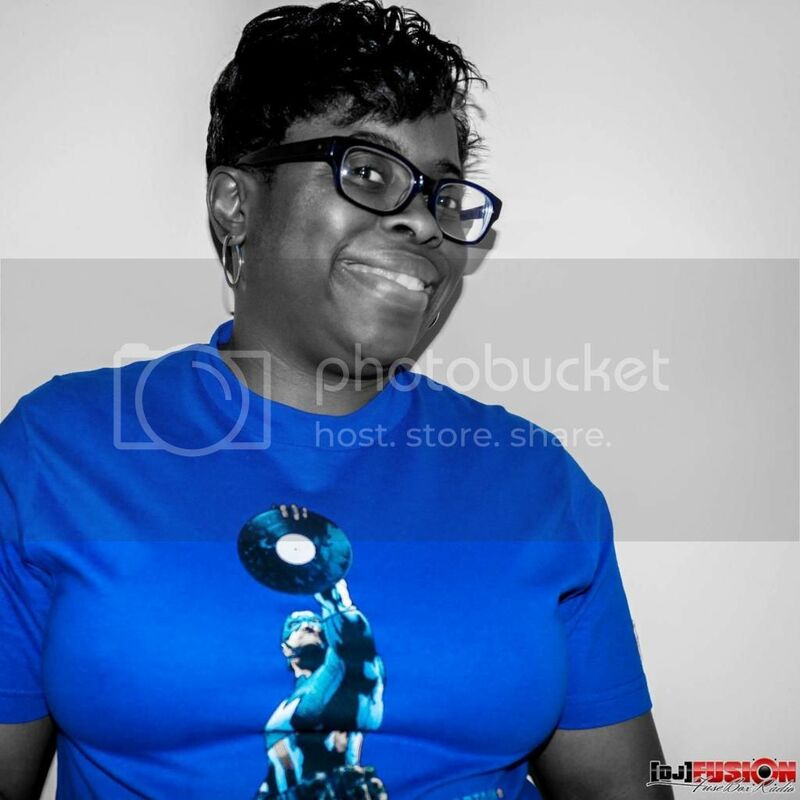 Over here on BlackRadioIsBack.com, we're going to be highlighting folks who we like who are doing as alwaysrock, quality Black Music from any genre, and dang it, that includes Rock music. Black Folks were there from the beginning, so why not now, eh? Now on that note, we're putting the spotlight in this post on New York City rock group, Apollo Heights. 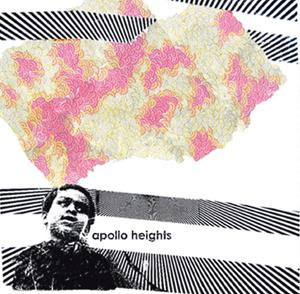 Far from predictable, Apollo Heights flips hip hop programming on its head to make use of the guitar driven feed-back, adding a down south flavor all its own. Influences range from Curtis Mayfield to The Cocteau Twins, Jimi Hendrix to Massive Attack, and pretty much all in between. Apollo Heights have appeared on stage with Oasis, The Pixies, The Cocteau Twins, The Manic Street Preachers, The Jesus and Mary Chain, and most recently completed a U.S. tour with TV on the Radio. After a short tour of Europe the group have still been honing their song craft with guitarist Robin Guthrie of The Cocteau Twins in France. Look for the debute CD/LP on Manimal Vinyl Records this October 2007 titled "White Music for Black People". 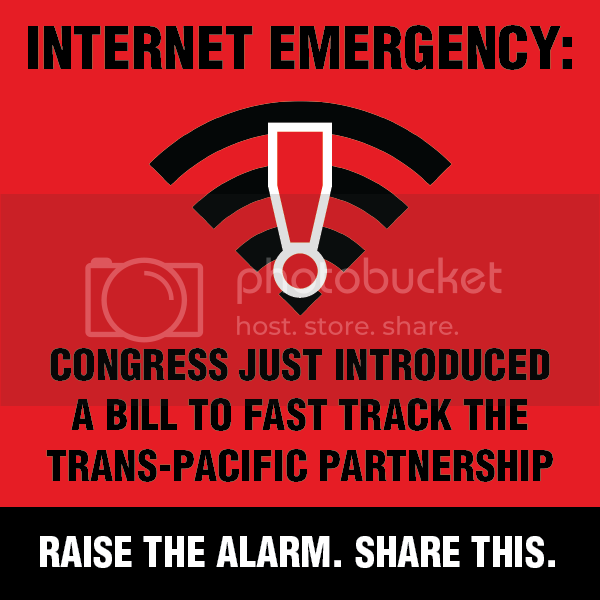 It will be distributed worldwide through Red Eye USA. Does anyone have this that they would be willing to share?